Staff Correspondent: The High Court has directed the authorities concerned of the government to conduct a survey to determine how much contamination are found in milk and milk made foods across the country. 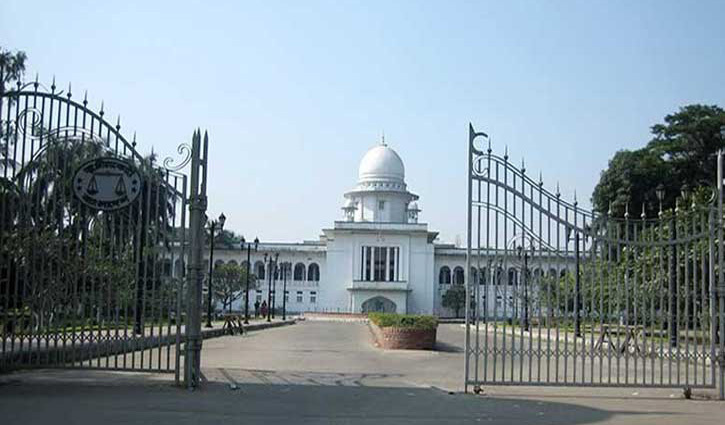 The HC bench of Justice Md Nazrul Islam Talukder and Justice KM Hafizul Alam passed the order on Monday. The concerned authorities have been asked to implement the order within next 15 days. The court also issued a rule asking officials concerned to explain why the failure of the authorities concerned should not be declared illegal.